Colour Trap are a dynamic four-piece from Edinburgh, and were formed in 2013. 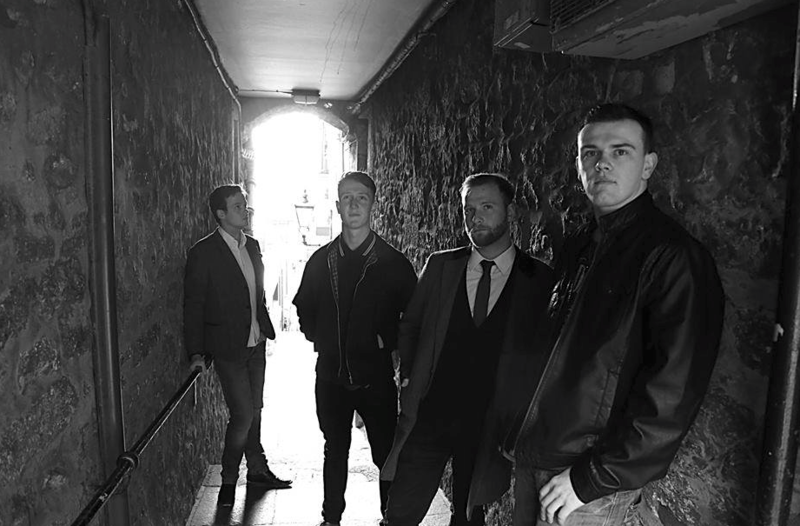 Now with a solidly established line up, they have developed their own style which draws on influences as diverse as Kasabian, Paul Weller and The Who, and results in a slightly different experience from that provided by run-of-the-mill rock bands. Tipped by Raise The Roof as one of 2016’s bands to watch out for, Colour Trap could have big things ahead of them and the gig at Backstage is also the launch night for their new EP “Brother Crow” which will be available during the evening. For those coming along to the gig and signing up to the band’s mailing list, we will also be offering a free 1-track CD of Colour Trap’s first release “Something’s Coming Over Me” as a way of saying thank you for your support. Support act for the evening is Lynzie Dray, a singer/songwriter from Edinburgh and tickets are priced at a very reasonable £5 each.